We are staying with the newspaper cover theme, but with a slight twist. Here are three examples of the ‘clippings’ design. 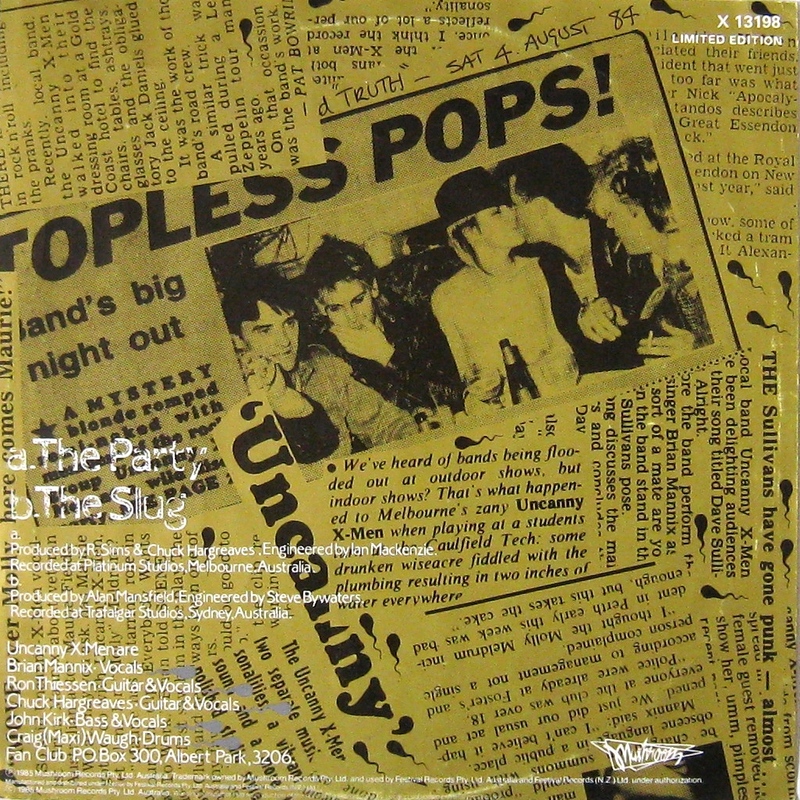 For the benefit of the iPad generation, in centuries past people used to cut articles of interest out of newspapers, often pasting them into scrapbooks – or saving them for album covers. Perhaps this explains the sepia tinge, evoking yellowing papers. 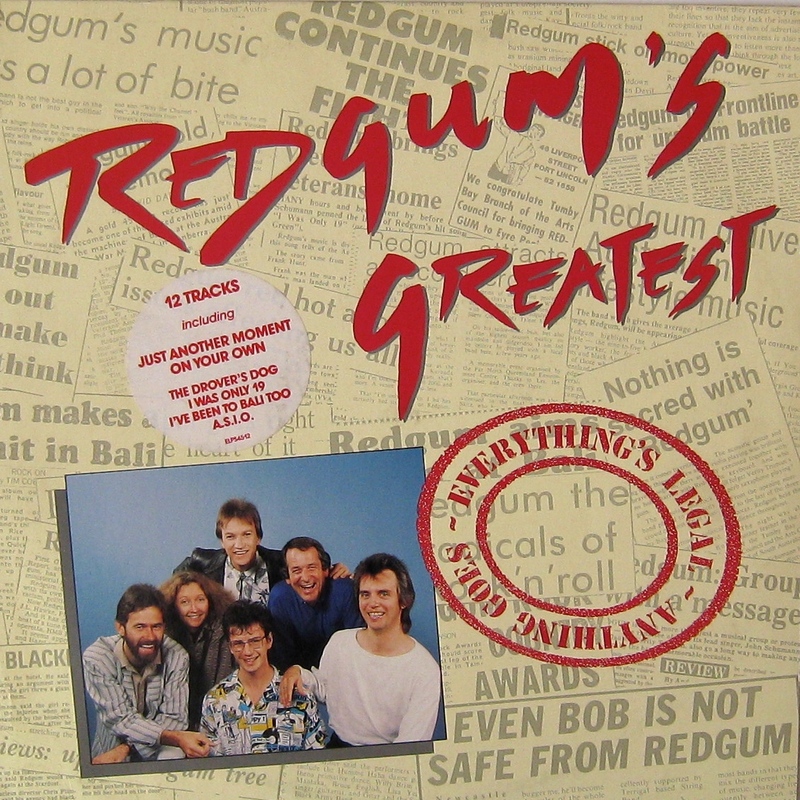 Redgum were an excellent Australian folk rock group with a strong ‘lefty’ political edge. Saw them a few times in the late 70s – good value. 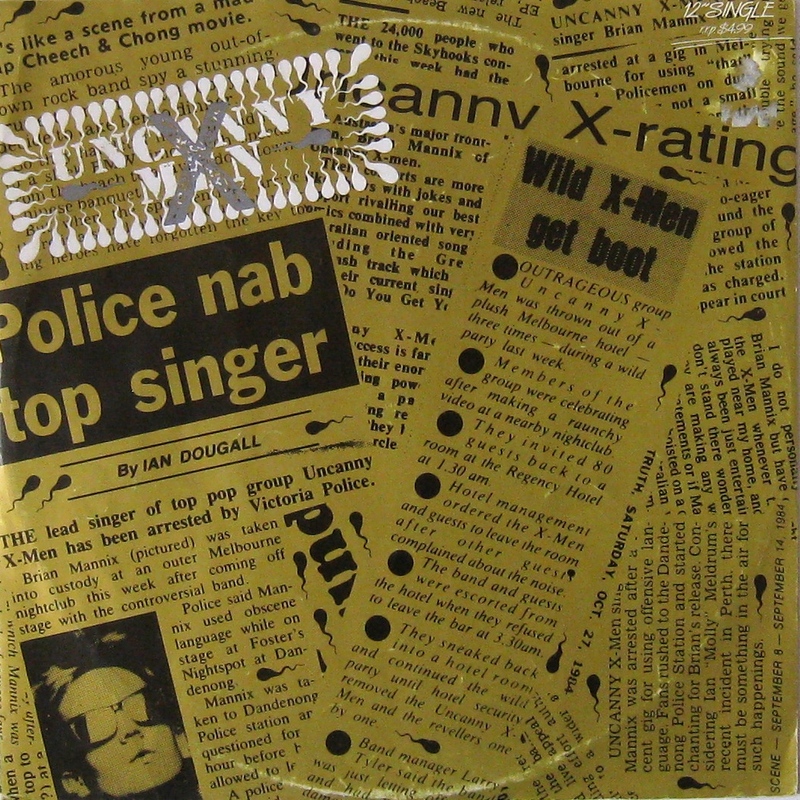 Uncanny X-Men were an 80s pop group who had significant popularity round these parts. Using newspaper clippings of your own misbehaviour is a fine example of pop eating itself, don’t you think? Used one of them for a ‘newspaper covers’ post before, but buggered if I remember which! The Redgum and Nina Simone ones are blooming identical! be fun to swop them over via some electronic trickery that’s be totally beyond me. 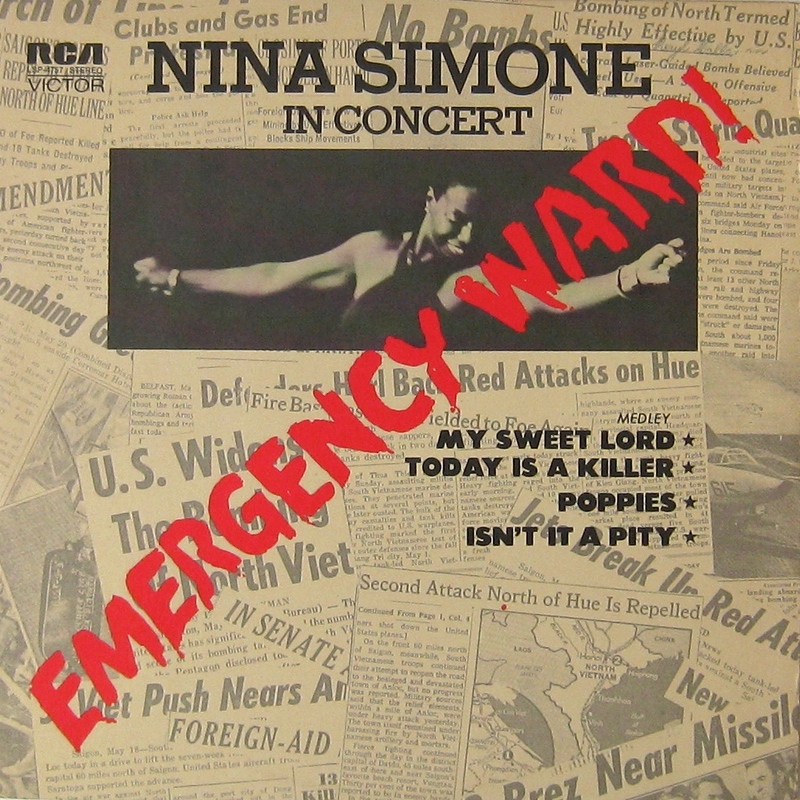 Sort of a jazz-folk-blues-rock-civil rights-northern-southern-hemisphere-male-female-angry-leftie-mash-up? Sounds great!